A team of Google engineers are working on the next generation of batteries to power its devices. Google is entering in Consumer Electronics business with self-driven cars, smart watches, Google Glass and other medical devices. As they are researching on and preparing to launch more of consumer electronics devices it want to control the way these devices would be powered. A 4 member research team within, Google X research lab has hired Dr. Ramesh Bharadwaj from Apple to develop its own batteries which are going to fuel Google Devices in future. Dr. Bharadwaj headed the battery research division at Apple. According to Ggole CEO Larry Page, current set of Smartphones have huge problem in terms of real battery life. There exist a vast potential to invent new and better experiences. The new battery developed by the Google’s team could be used on more than 20 different projects under development in Google as of now. Google is currently working on making current Li-ion batteries and solid state batteries better. The solid state batteries can be thin film and can find use in wearable technologies. 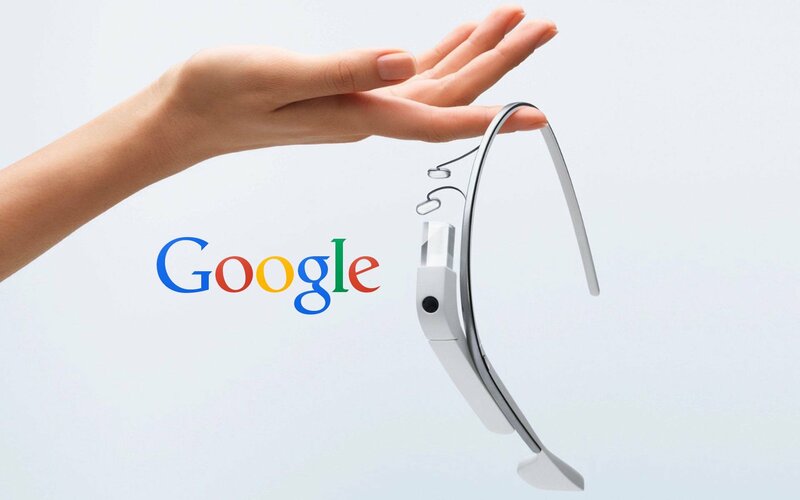 Google Glass would need high capacity bendable batteries to power real time video it transmits. Thin film light weigh batteries can also find use in contact lenses which can measure body vitals. Google is among leading research labs and companies like IBM, Tesla, Apple and others who are working towards making future batteries more efficient, safe and light weight. In a recent development researches from Stanford Universityare working on light weight and economical Aluminum ion batteries.